Looped Video: No; Frame Rate: 25; Resolution: 1920x1080; Video Encoding: H.264; File Size: 138mb; Total Clip(s) Length: 0:16. Old Boat At Sunset; Wooden Pier And Town; Birds Eating; Serum; Cows and Cattle; Flamingos And Reeds; Flowers And Ripple. 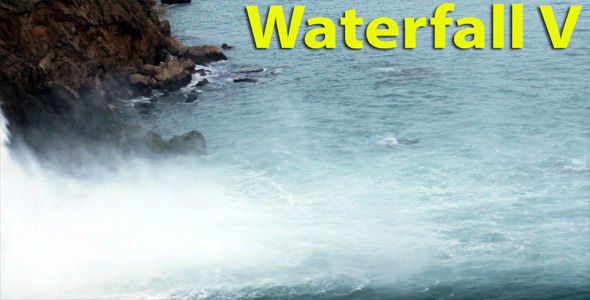 Keywords: Antalya, landscape, motion, nature, outdoor, outdoors, park, river, rock, sky, stone, vibrant, view, water, waterfall.